Mali Thai Restaurant has joined BCRestaurants.ca’s popular Review Rewards Program to offer their customers even better deals! Now you can enjoy a meal at Mali Thai and share your opinion with the province to earn free food! Just sign up on BCRestaurants.ca for free. As a member, write a review about your dining experience. You will then receive a special voucher for a free Mali Thai coconut tapioca in your e-mail inbox. Drop by Mali Thai to redeem the voucher and enjoy your sweet treat, compliments of BCRestaurants.ca and Mali Thai! 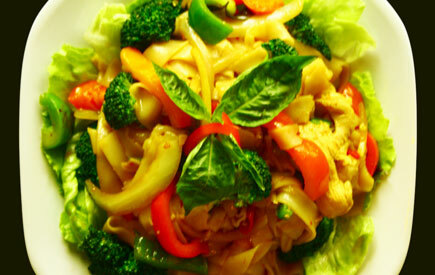 Visit Mali Thai's page HERE for other great coupons. Mali Thai Restaurant is located at 2710 Main St., Vancouver.